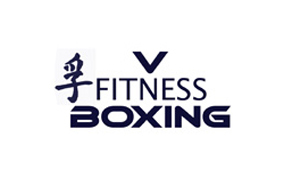 Vfitness, a NYC-based Boxing and personal training service, has been in existence for 8 years with minimal marketing. The company has certified trainers and competitive amateur boxers. The company was failing when it came to Agent-cy for help in 2007. Since then Agent-cy has delivered a strong online prescence, helped the company identify and drive awareness around a new brand value “Boxing for Businesspeople”, create strong partnerships with local boxing media and gyms and grow revenues by over 30%.